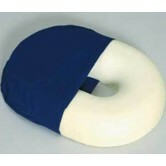 The Inflatable Rubber Ring Cushion is a great device that can be used to prevent pressure sores or assist with their healing. 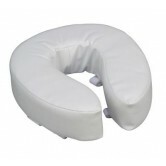 The ring cushion can be inflated to suit the level of comfort or relief required for the user. 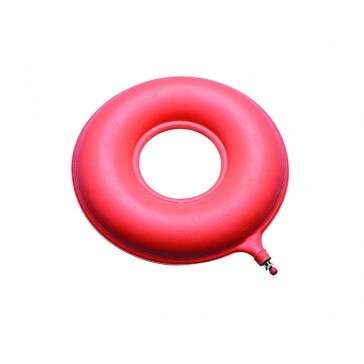 The ring cushion is inflated using the rubber pump specifically designed for use with the cushion. 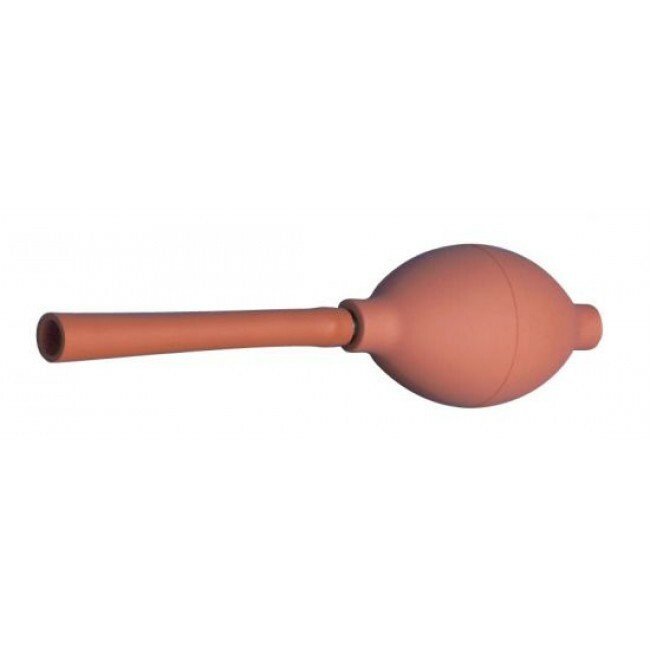 Pump is included. 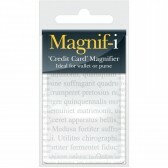 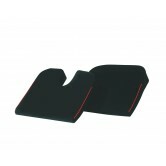 The rubber surface is easy to clean and also dries easily. 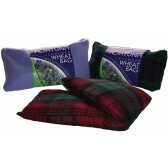 Simply wipe clean and allow to air dry before using. 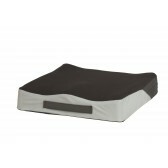 There are 2 sizes of ring cushion available: 450mm and 500mm. 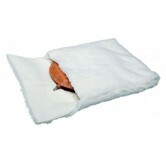 Can be used to prevent pressure sores and assist with their healing. 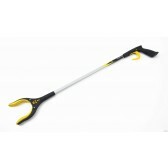 Item will need to be inflated before use.